It is said to be a hot spring sanatorium with a history that is said to recommend hot spring treatment to all. Total Hinodei open-air bath that can enjoy beautiful scenery. Apart from everyday busyness, we have a famous hot spring representing Shikoku. The colorless and transparent beautiful hot water is called "Sanuki" Beppin no yu "which makes the skin" slippery "and polishes the skin of a soft woman" It is a beautiful skin making hot water "and Sanuki" Beppin no yu ". 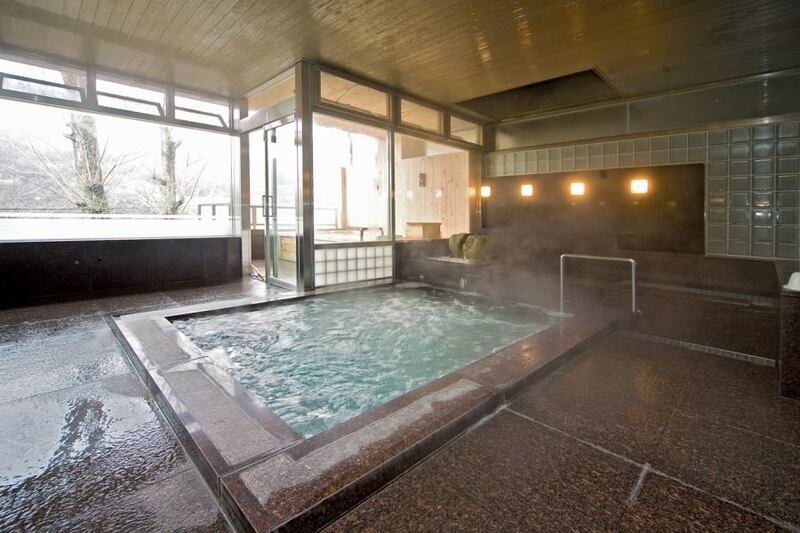 Guests will separately pay a hot spring tax adult of 150 yen.